Need new installation? We will help you pick the right door for you. We provide a large variety of all top quality garage doors brands, such as the following manufacturers: Genie & Lift Master. Whether you are looking for insulated or non insulated steel, vinyl or wood garage door for your home or a heavy-duty door for your business, we carry it all, no matter what size or shape. A broken or damaged door could potentially harm to your home or the residents occupying the space. If you want the best garage door installation in the Humble region call us at (281) 645-9291 for details on all of our services. 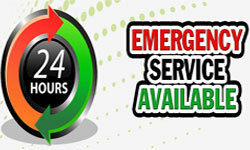 You'll be happy that you contacted us to contact us for full details on all that we offer. 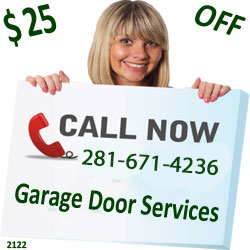 We provide the best garage door opener installation service in Humble, TX and surrounding areas. That is why our Garage Doors understands all your garage door opener installation needs. We install and service virtually every brand and manufacturer of garage doors and openers. In the years we've been servicing overhead garage doors and operators for homeowners in Humble, there isn't a single manufacturer or brand of residential garage doors that we have not been able to install or repair to our customer's satisfaction.